Always love a beach holiday in Phuket Thailand? 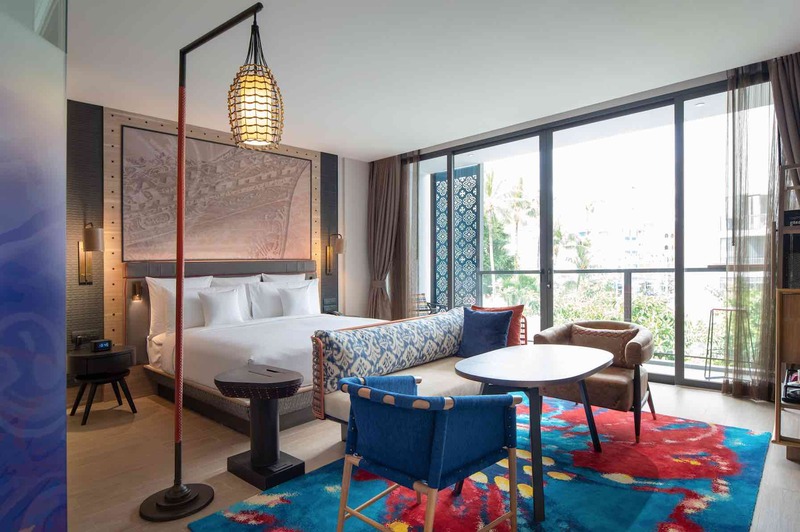 There is a new kid on the electrifying neighbourhood of Patong, Phuket with the opening of the 180-rooms Hotel Indigo Phuket Patong in late 2018. 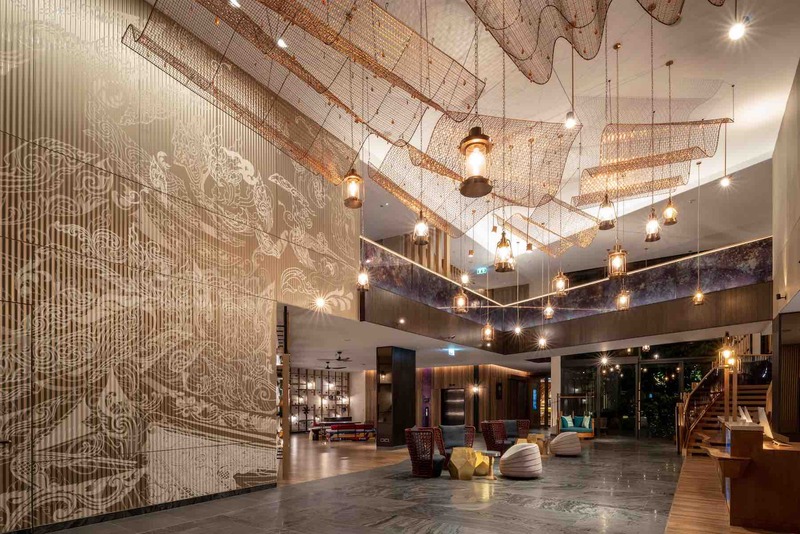 Inspired by the local fishing villages, tropical rainforests and pulsating nightlife, the hotel interiors and rooms are designed to reflect Patong’s culture and history in a stylish, spirited and inviting concept. A local and authentic approach to dining and social experiences will set the stage for a refreshed Patong journey. “We will be located in one of the most exciting neighbourhoods of Phuket — Patong Beach. There’s no other neighbourhood quite as electrifying as this. 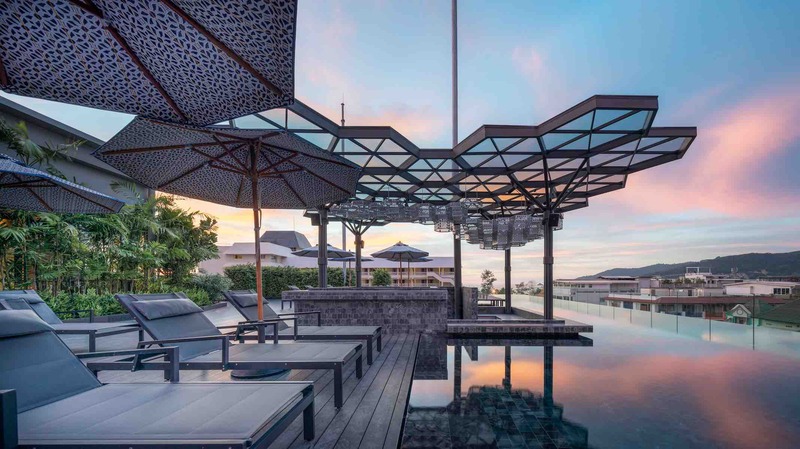 With authenticity at its very core, our design-driven property will be locally inspired and serve as a good base to experience Phuket and what the island has to offer,” said Mr Simon Douthett, General Manager of Hotel Indigo Phuket Patong. 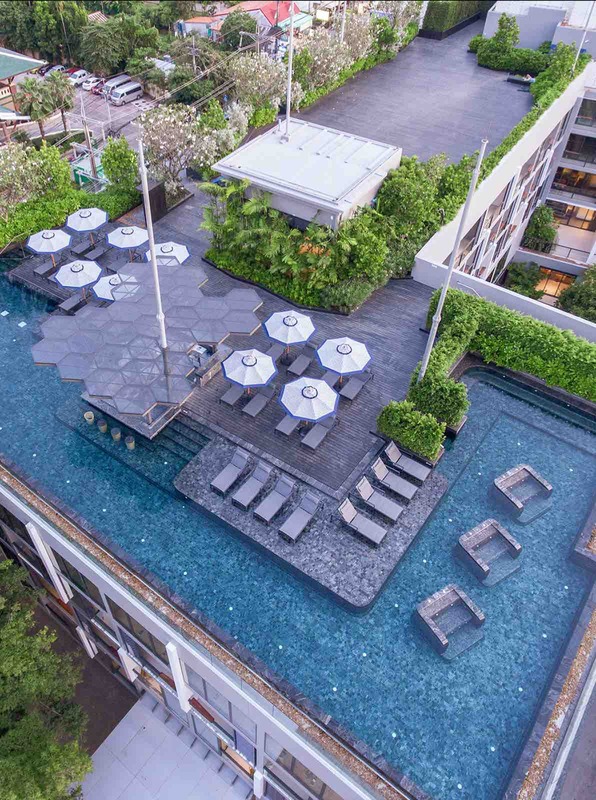 Hotel Indigo Patong Phuket draws its energy from the surrounding neighbourhood. Over the years, Patong has evolved from a fishing village into Phuket’s most buzzing beach, brimming with options ranging from nightlife, entertainment and leisure to sports, retail and recreation. It is known for its spectacular scenery, sunset and beautiful turquoise waters off the Andaman Sea. Quaint fishing villages, lush tropical rainforests and pulsating nightlife — these are the key influences that will contribute to the resort’s design. As a neighbourhood gallery, the art and culture of fishing villages — from their intricately and brightly painted fishing boats to stylised representation of lantern-lit boats out in the ocean — will be showcased in every guest experience across the hotel. 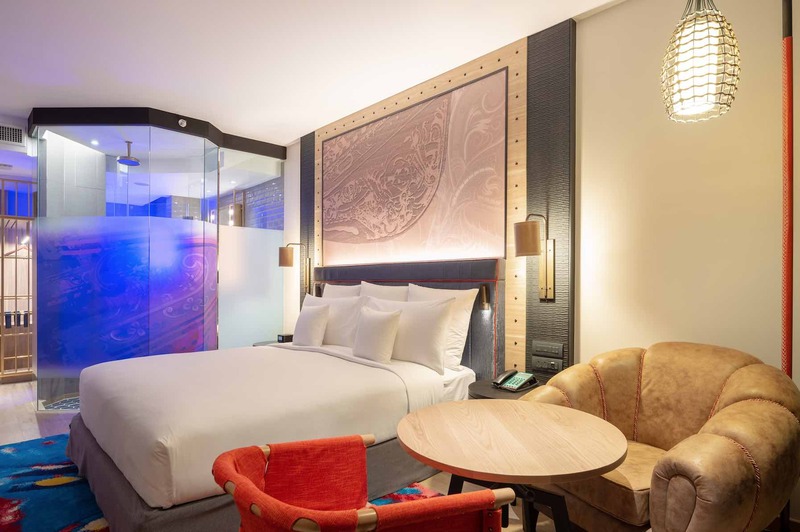 Vibrant and sophisticated, the rooms and suites will feature plush beddings and spa-inspired bathrooms, allowing guests an opportunity to experience Patong’s serenity and authentic heritage in a fresh and inviting way. There are six categories of rooms and suites, including the Retreat View Room, a modern sanctuary with calming garden views; Oasis Pool Access Room, where one can enjoy access to a personal terrace and the pool, and the Executive Suite — the ultimate indulgence with 72 square metres of stylish space. 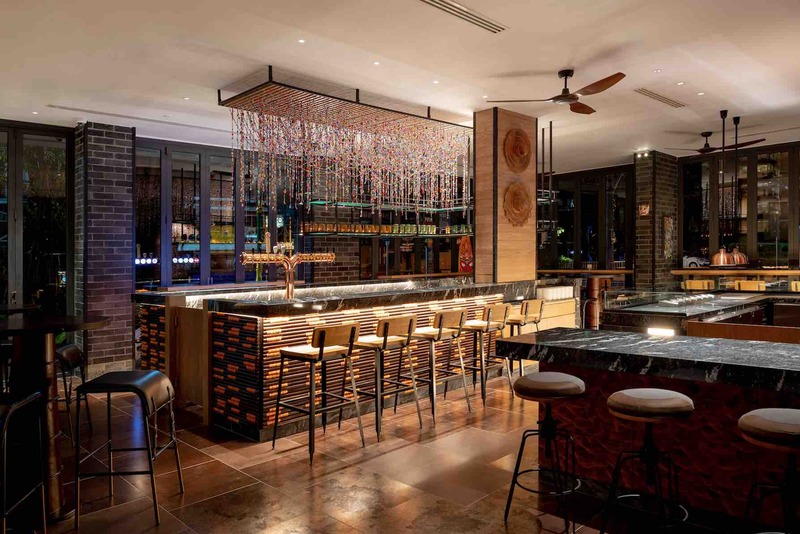 There are several lifestyle dining offerings at Hotel Indigo Phuket Patong, helmed by Chef Morten Nielsen, who takes a very cosmopolitan approach to gastronomy. 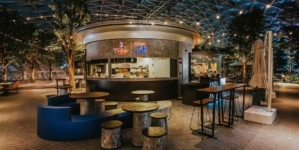 Guests and locals alike can enjoy the hotel’s contemporary restaurant offering Butcher’s Garden, which is authentic, social and local — an escape from the buzzing nightlife in the oasis of the hotel’s forest. 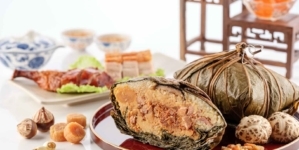 To tease and please curious palates, the restaurant is a butchery, charcoal grill and wine shop all in one, offering fresh local meat and seafood with a Patong twist. Alternatively, stay plugged into the beat of the Patong tune at the craft beer and cocktail garden, Pots, Pints & Tikis. Offering a casual street-front drinking experience, it features outdoor and indoor spaces and has a casual and rustic bar feel — the perfect venue for enjoying craft beers, small bites or Chalong Bay rum cocktails. 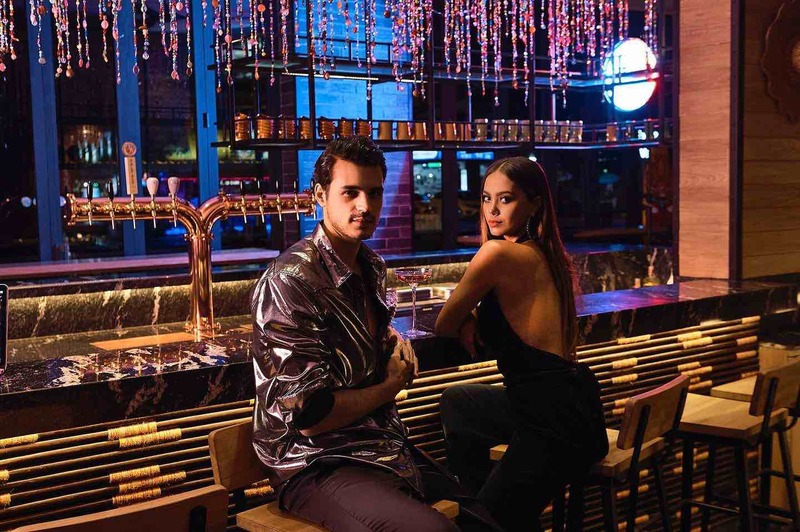 No Name Bar is the sophisticated hidden locale showcasing an ever-evolving, locally inspired crafted beverage experience only accessible with a password. 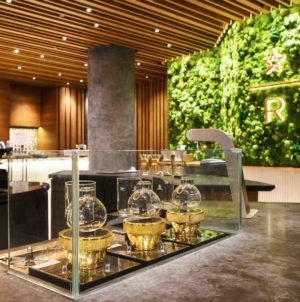 This cocktail bar will have the first and only cigar room in Patong. It is also the place to engage in the rich culture of cigars, where one can appreciate good cigars from a good range of producers. 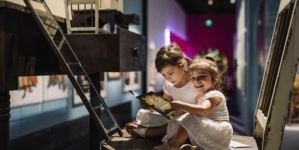 Leisure facilities will range from local cultural explorations to body and mind wellness. A stylish 24-hour Fitness Center, including a Muay Thai boxing ring, will be the property’s other social heartbeat. A space for active pursuits, it will feature minimalist decor and a light colour scheme. 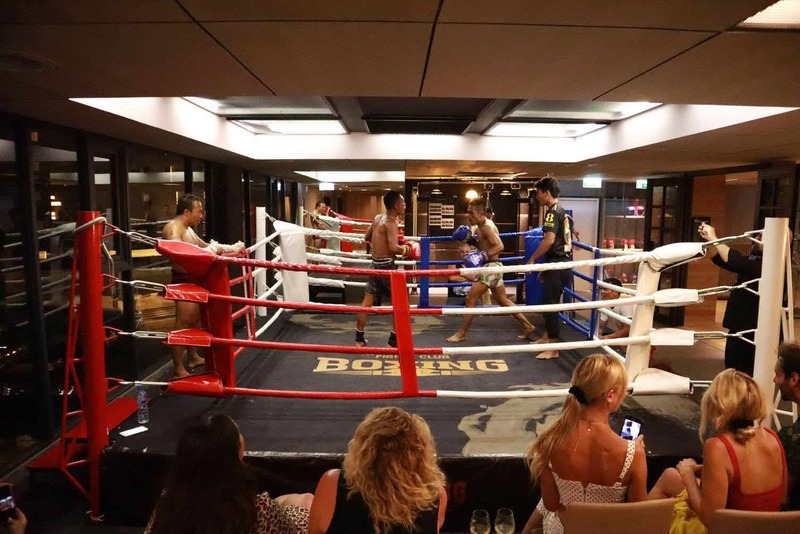 Guests will find various Muay Thai stances prominently emblazoned on the columns in the gym, specially designed to encourage and educate guests to get in the groove of a sparring warrior. 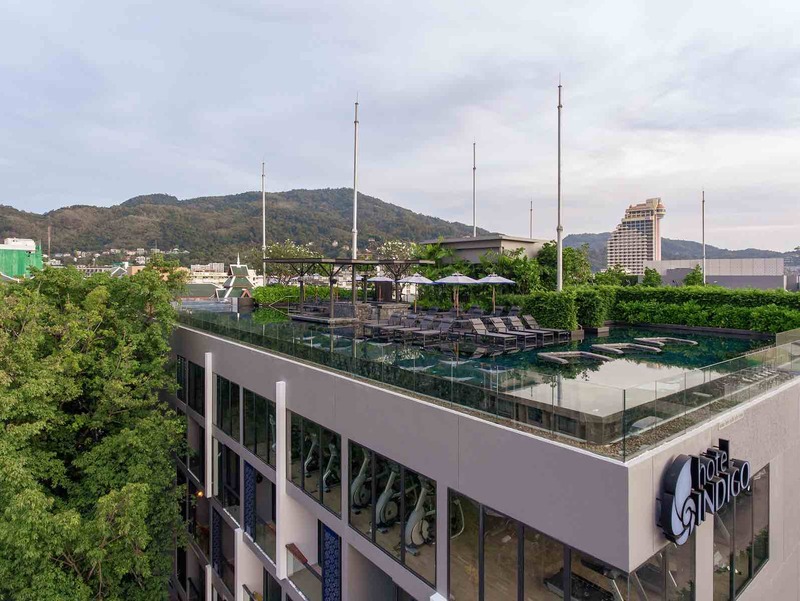 Hotel Indigo Phuket Patong will offer three unique meeting spaces, including two meeting rooms and a rooftop deck with The Cloud Rooftop Swimming Pool & Pool Bar. With free off-street parking, onsite tech support and an inventive approach to gastronomy, it will be an ideal venue for meetings. For more enquiries, please email [email protected] and or make reservations here.